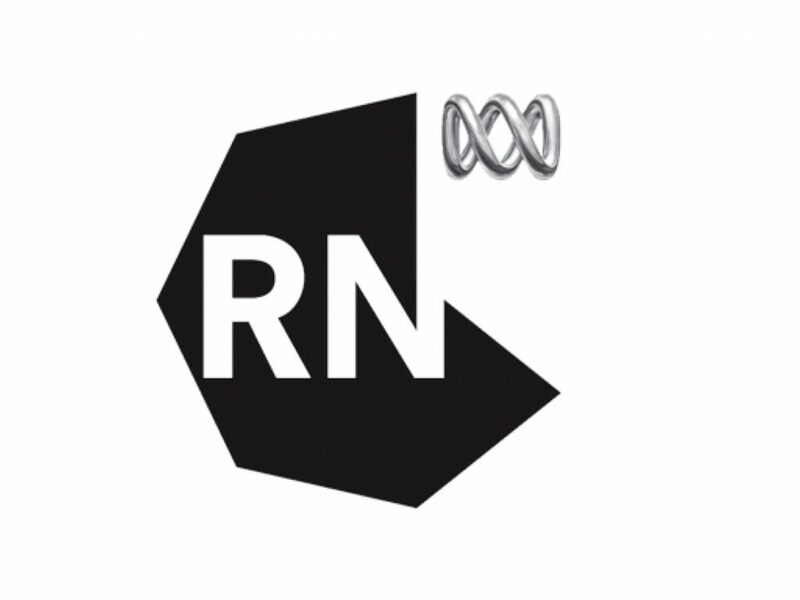 Radio National – https://www.abc.net.au/radionational – has been a longtime favorite since preparing for a presentation and workshops in Australia in 2007. I went to the service to prepare for a trip and to literally listen to locals. ABC does this on a daily basis and it shares these conversations over the air and online. No other broadcaster is as listener-friendly, particularly for those of who seek ungeoblocked, on-demand content. Good things can be said about the BBC, NPR, RNZ and other state broadcasters but often the programs are unavailable. 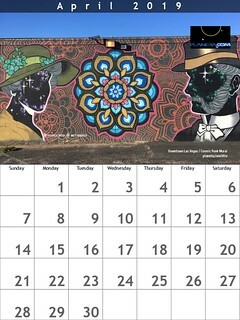 Because the network is not geoblocked, RN becomes the eyes and ears of all those around the world curious and perhaps equally passionate about the wildlife, the rural communities, the Aboriginal languages, arts, and astronomy. RN is the purveyor and conveyor of admirable Austrian-ness. With an unparalleled radio service online, the network has been providing podcasts since the beginning of podcasts. I want to know what just happened or is happening in Australia. I also want to know what’s next. From Future Tense to Late Night Live, Off Track to Awaye, the topics vary but what remains is a sense of civility mixed with curiosity. ABC’s Radio National delivers. In the economic/political world an ocean away, there are budget cuts and other threats. We are keen on supporting initiatives that fund and support the vital work RN plays, probably without adequate praise. ABC is not taken seriously as a go-to source for those planning trips to Australia from abroad. For those concerned with overtourism and undertourism, RN programs routinely feature the off-the-radar attractions and new community projects that need visitors. Not being able to use the sleek ABC listen App, which appears to be in a different store than what I can access from my account.